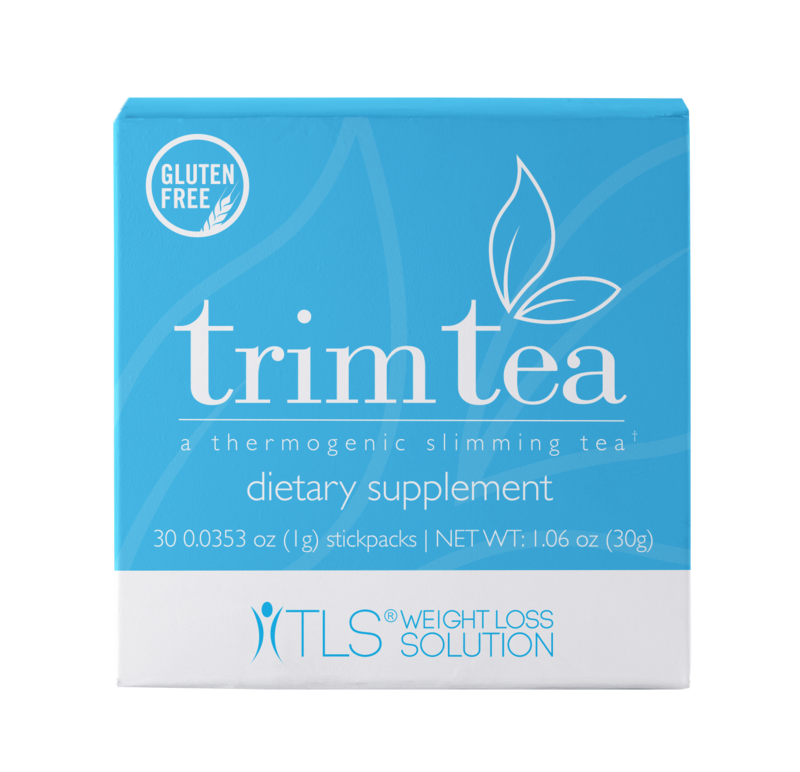 Trim Tea, targets satiety, appetite control and metabolic balance. 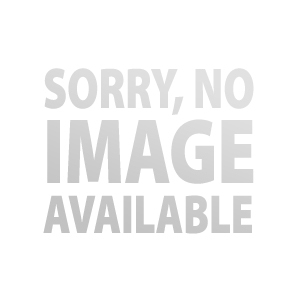 Are you looking for a simple and convenient way to help manage your weight? 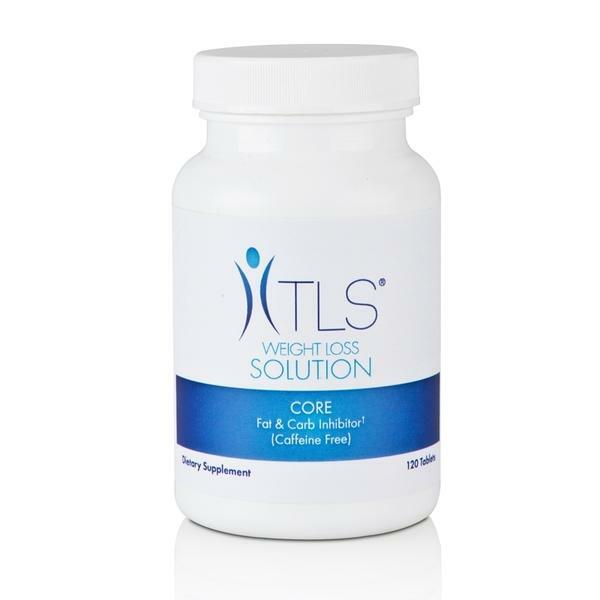 TLS CORE Fat & Carb Inhibitor was created to deal specifically with the weight management issues related to leptin sensitivity. Leptin is the hormone that, in essence, tells our brain when to eat, how much to eat and – most importantly – when to stop eating. 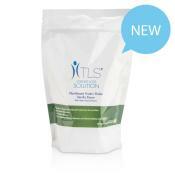 TLS CORE Fat & Carb Inhibitor inhibits the amount of starchy carbohydrates absorbed by the body and helps to stop the body from converting excess carbohydrates into fat. Use code 10OFFMA for a 10% New Years discount! Anyone who is looking for an easy-to-follow, cost-effective, all-inclusive kit that promotes the essentials of effective weight loss. Whether you need to tone up, lose 5-20 lbs. or want to jump start a longer weight loss journey — the 21-Day Challenge Kit is for you. E-mail cox@nycap.rr.com when you receive your TLS Challenge kit to review instructions. Nutrametrix Isotonic supplements have a high concentration of vitamins and are absorbed into the body within 40 seconds vs. traditional supplements that take up to 4 hours. Chose among multivitamins, vitamin D3, calcium plus, antioxidant OPC-3, Vitamin B, Anti-Aging kits, Woman’s & Men’s health kits , Magnesium, joint health,and many other high quality supplements to support your health. 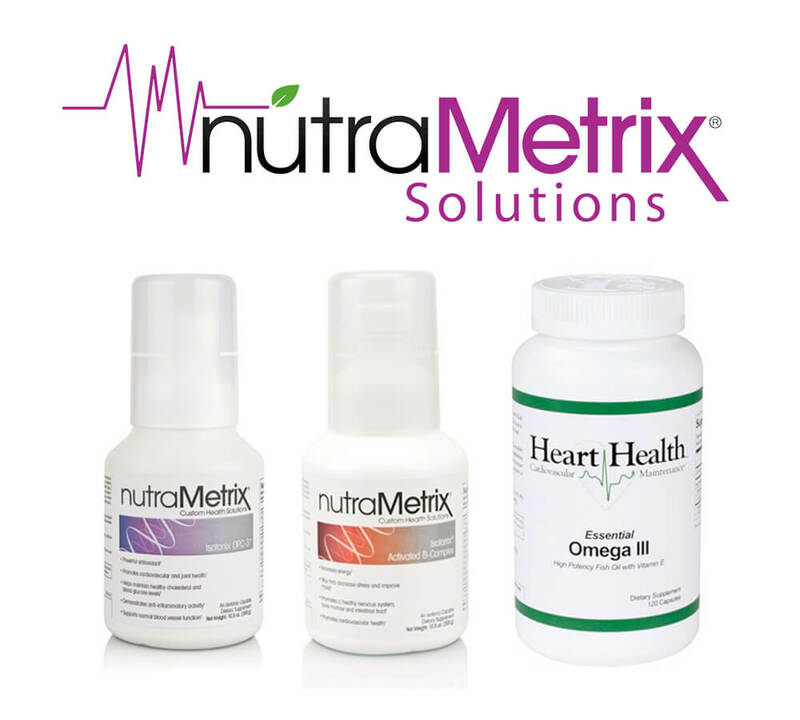 Nutrametrix shakes come in a variety of formulas. 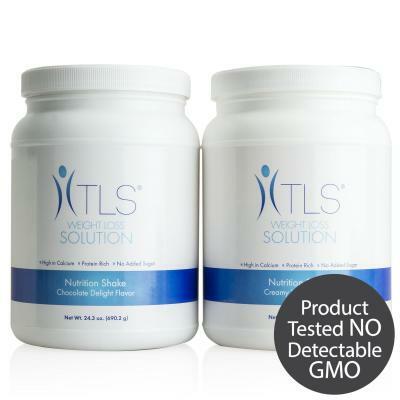 Choose from Whey Protein, Plant-Based Protein, Nutritional replacement, or Pre-Post Natal. Shakes are a great way to add protein to help with muscle retention, fat loss, and muscle recovery. Nutrametrix bars are a convenient snack for your 'on-the-go" lifestyle. Choose from Brownies & Cream or Vanilla Carmel Crunch. 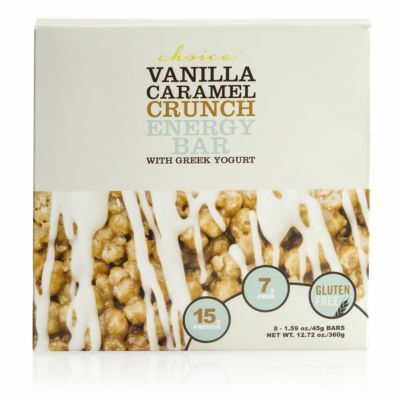 With 15 grams of protein per bar, your hunger will be curbed while your energy is sustained. Whey Shakes with 21 grams of protein and NutraMetrix TLS Nutritional shakes with 10 grams of fiber, 18 grams of protein and over one-third the recommended daily allowance of 22 different vitamins and minerals. Be sure to enter cox@nycap.rr.com in the "Referred by a friend"